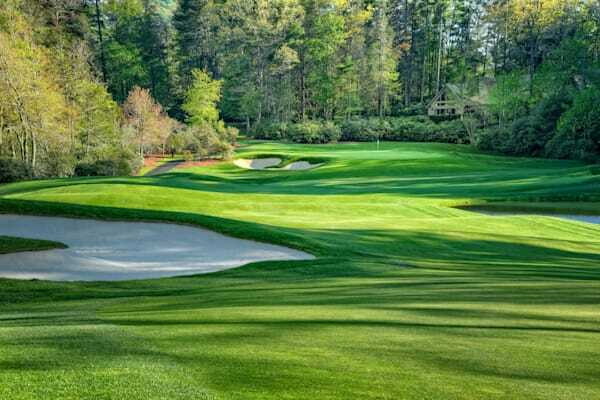 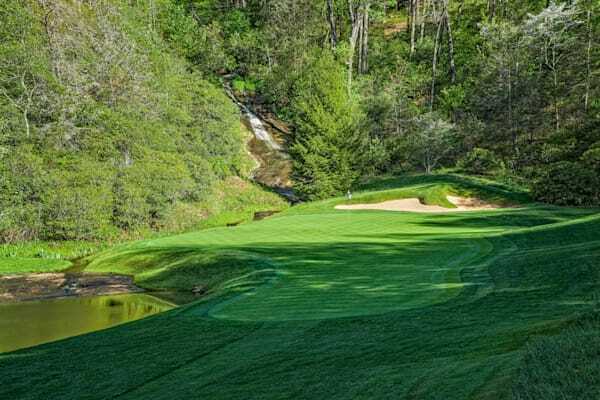 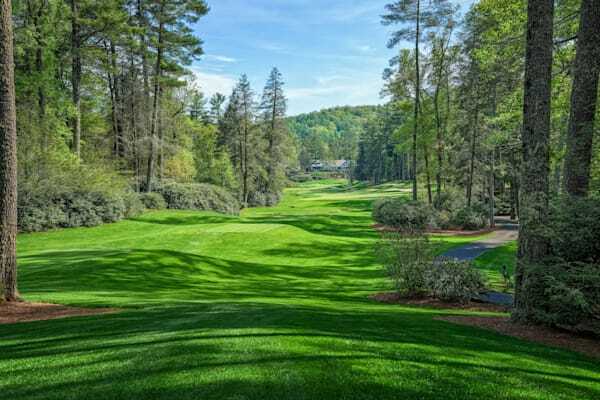 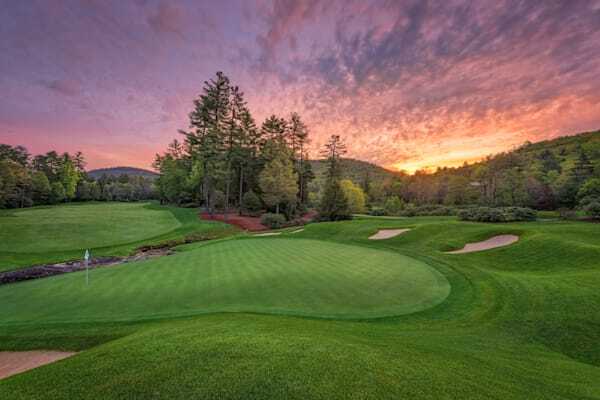 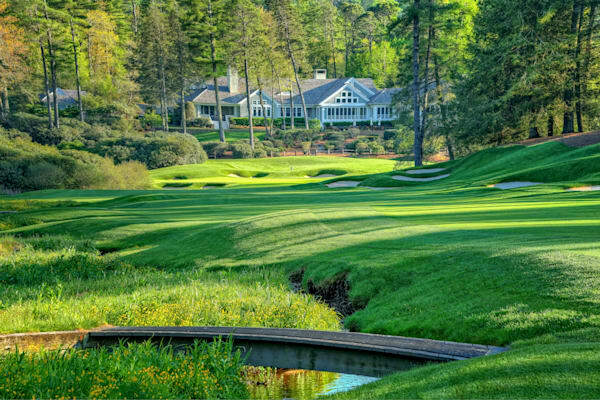 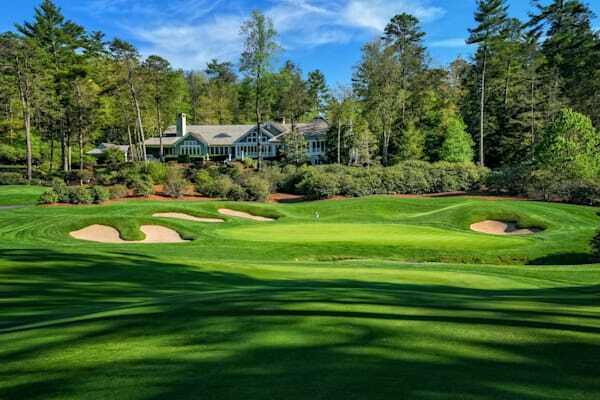 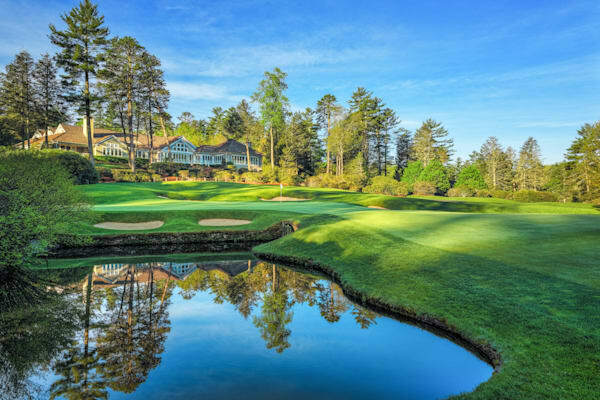 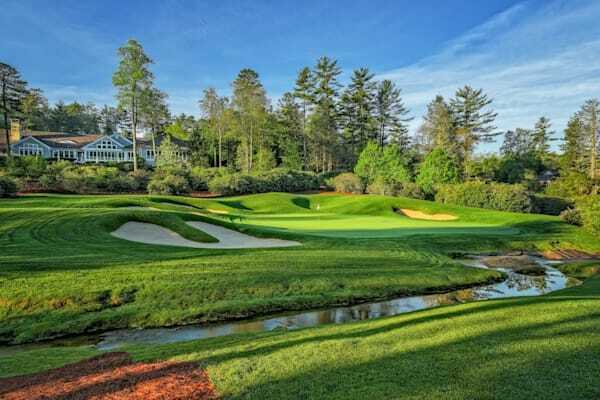 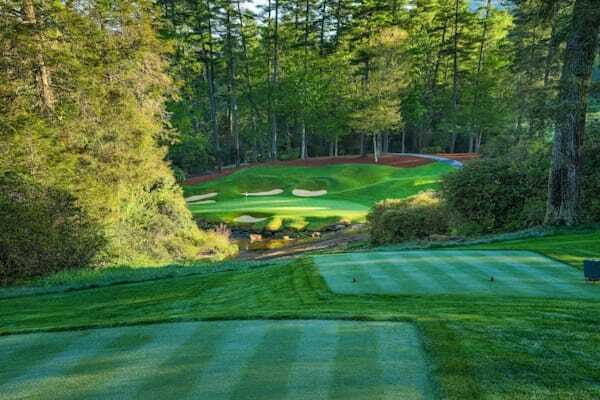 Wade Hampton Golf Club, designed by Tom Fazio, is recognized as one of the most beautiful golf clubs in the USA. 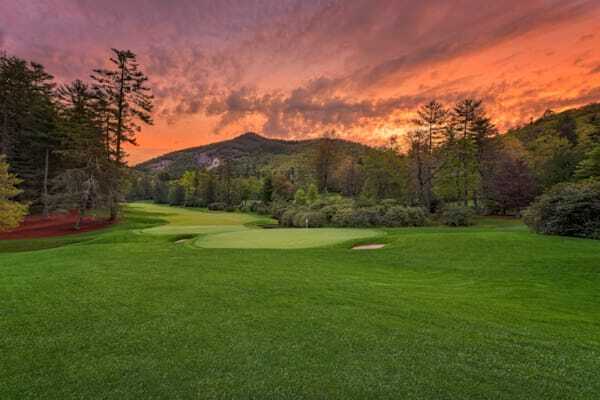 It has been recognized by Golf Digest as both one of the top 100 golf courses in America and #10 in its ranking of the most beautiful golf courses in the country. 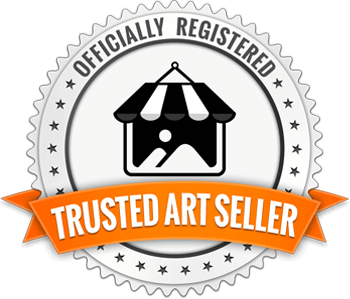 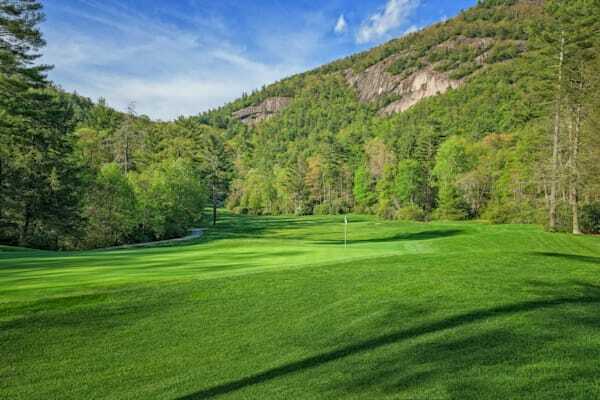 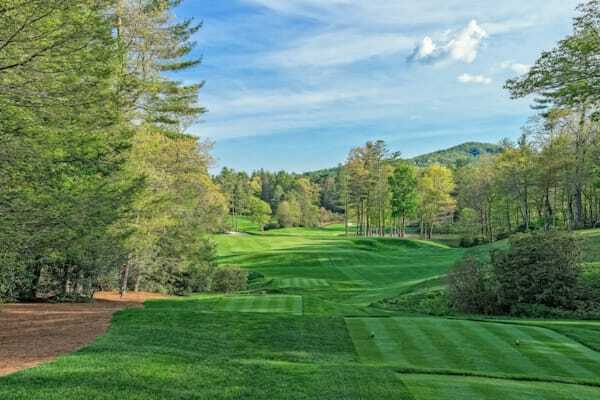 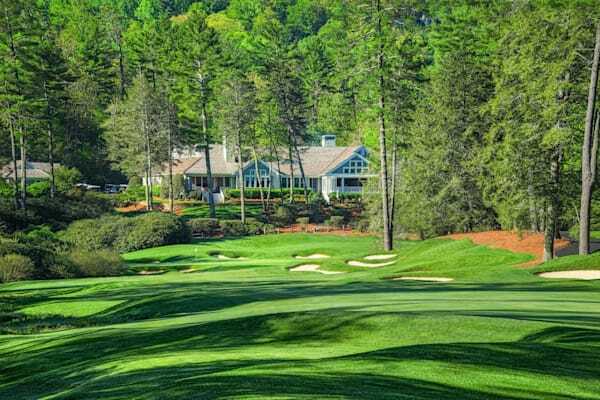 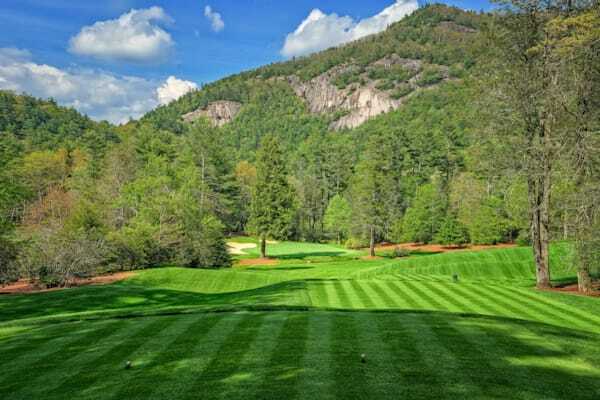 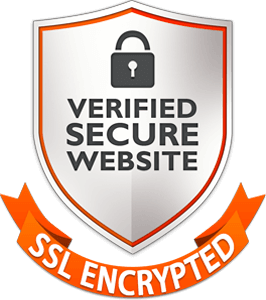 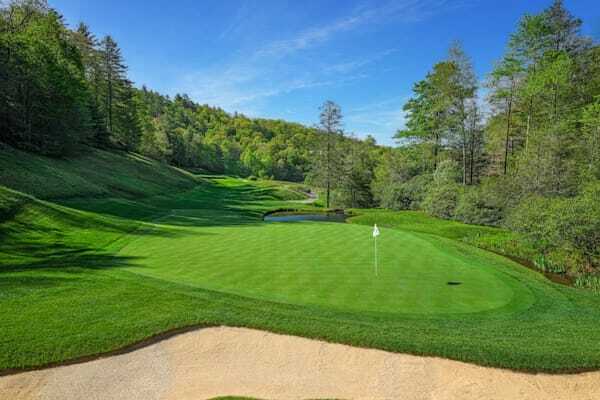 It is located near Cashiers, North Carolina, a locale covered up with great golf clubs.